Looking For A Reliable & Professional DJ & Mobile Disco For Your Corporate Event Or Christmas Party? 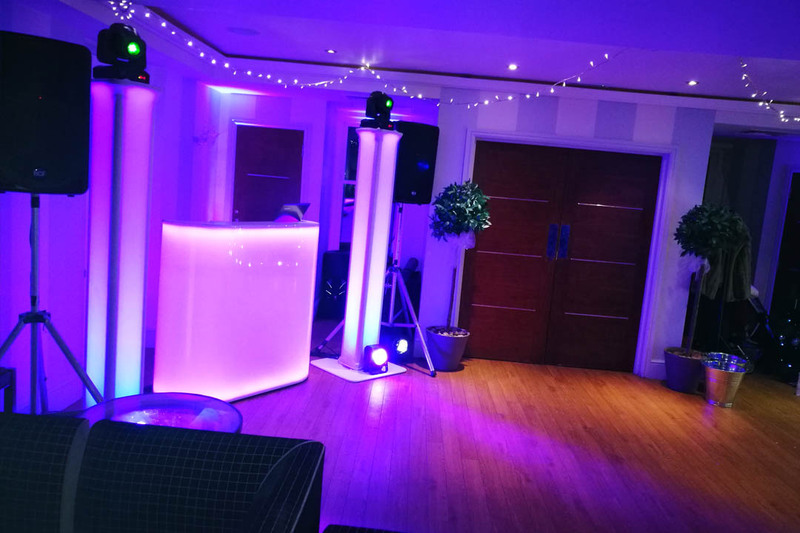 Party Dexx – Mobile Disco & DJ Hire for Corporate Events or Christmas Parties In Dorset, Hampshire & Wiltshire Including Southampton, Salisbury, Bournemouth, Poole, & The New Forest. If you’re looking for a professional DJ and mobile disco who will make planning your Christmas party or corporate event easy and hassle-free, then you’re in the right place! Party Dexx have been providing high quality DJs to corporate parties for over 14 years. Whether you’re planning a works Christmas do, an awards ceremony or even a retirement party, you can be sure that we’ll keep the dance floor full all night long. Check out our Mobile Disco & DJ Corporate Party Packages below and get in touch to check availability and get a quote! Includes everything you need to create an epic party and make your event a huge success! 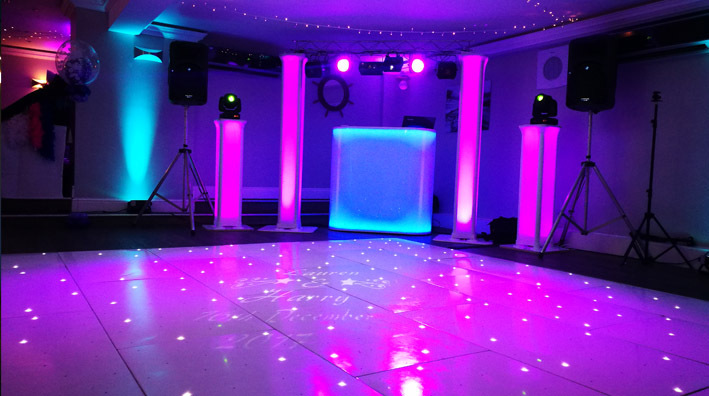 Personalised Spotlight – Project your company name, logo or message onto the dance floor. Based in Ringwood, Hampshire, Party Dexx provide party DJs and mobile discos for corporate events and Christmas parties in Bournemouth, Ringwood, Fordingbridge, Brockenhurst, Hythe, Southampton, Cranborne, Wimborne, Poole, Southbourne, Salisbury, Downton, Verwood, West Moors, Ferndown, Christchurch, New Milton, The New Forest, Lymington, Lyndhurst, & surrounding areas.